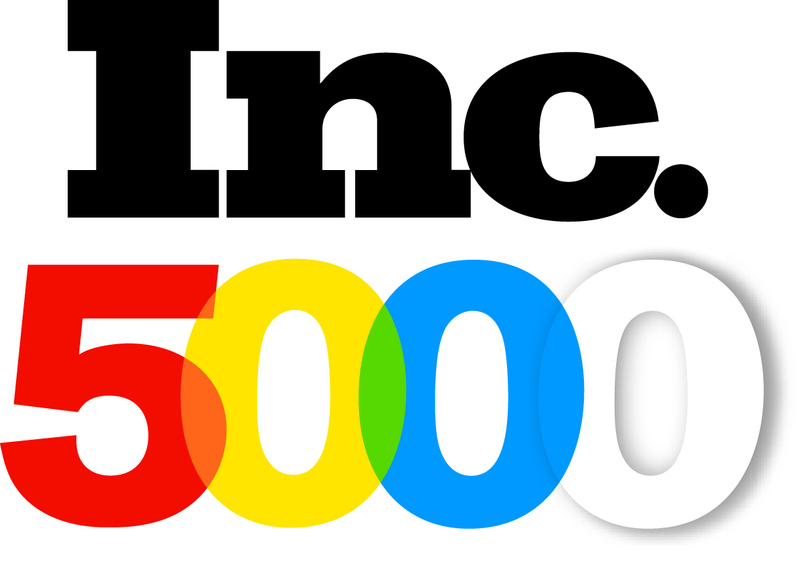 Palm Coast Sales Appears on the Inc. 5000 List of Fastest Growing Companies for the 2nd Time! 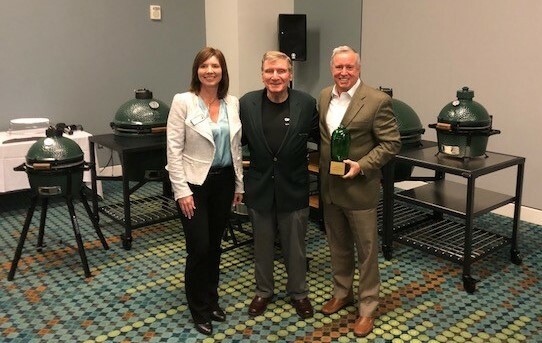 Big Green Egg Distributor of the Year! 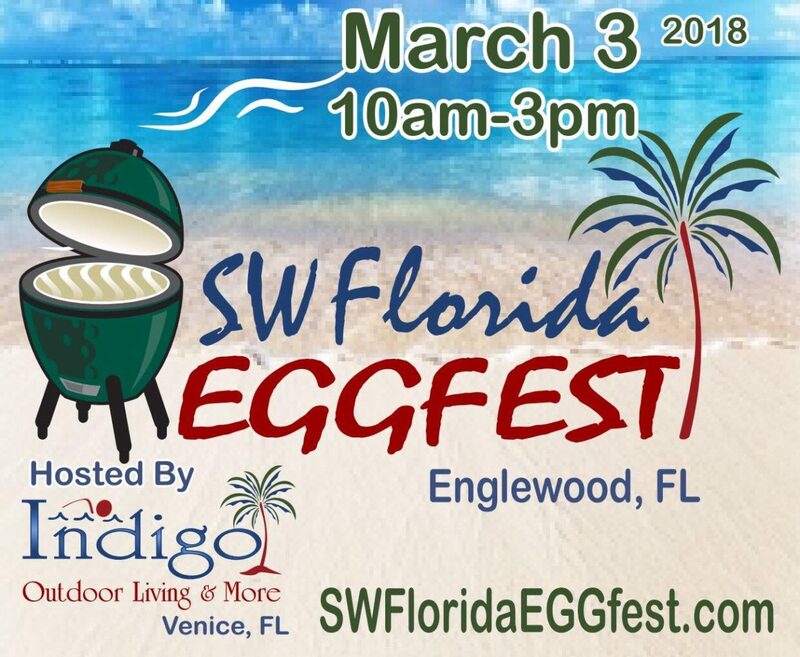 Calling all EGGheads! 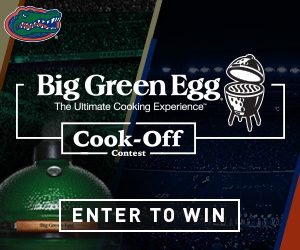 Big Green Egg Cooking Competition! 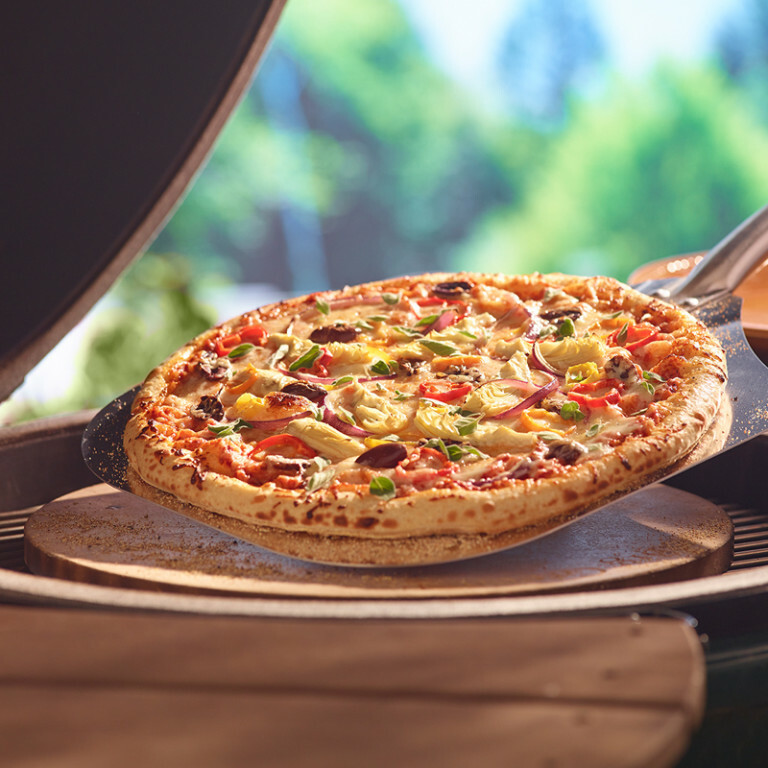 Big Green Egg Named a Top Grilling Trend for 2017! 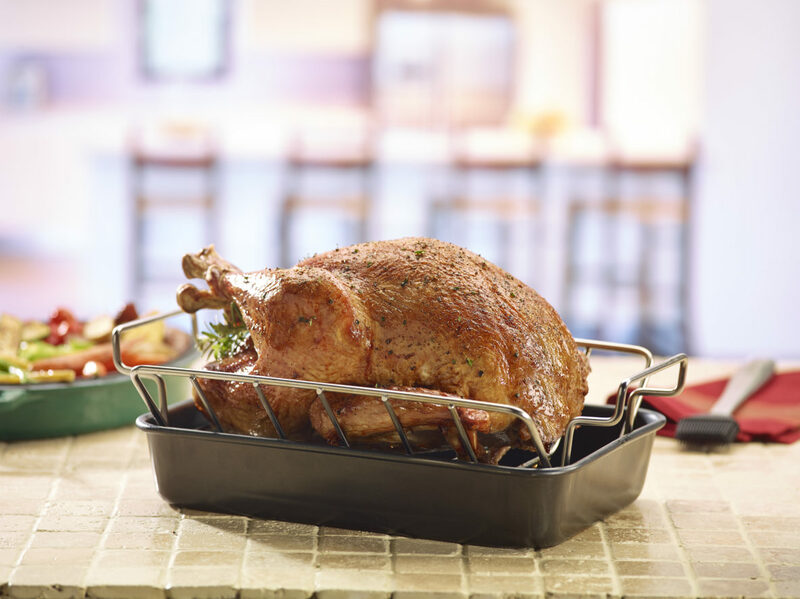 Turkey Recipes & Turkey Cheat Sheet from the Big Green EGG! 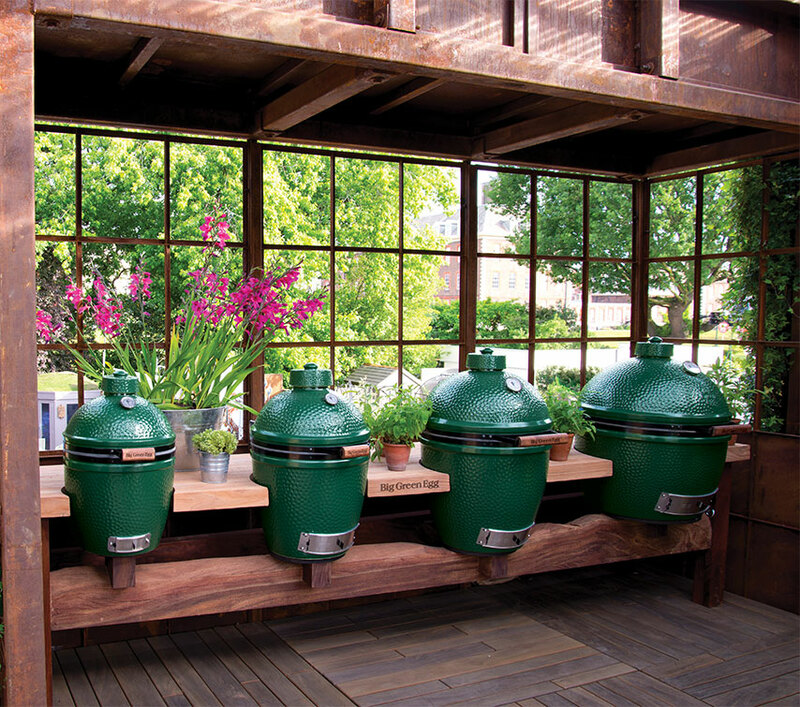 Cooking your Thanksgiving turkey on a Big Green EGG can make it a memorable Thanksgiving meal! If you have holiday entertaining on your schedule, look no further than this collection of special holiday ideas! Click here for turkey recipes, side recipes, day after recipes and a downloadable turkey cheat sheet. 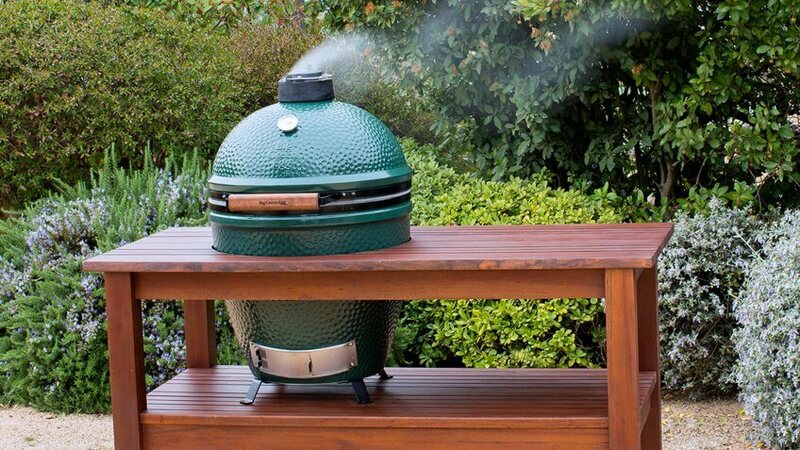 TODAY.com names the Big Green Egg to their list of top 10 tools celebrity chefs use to make Thanksgiving easier!